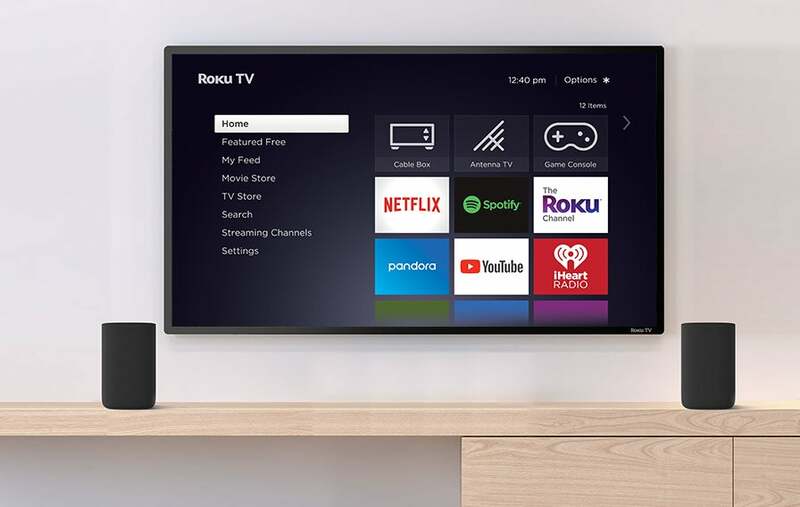 Roku is expanding its streaming video player line up with a 4K player that is half the price of its current 4K offering. The Roku Premiere will launch ahead of the year-end shopping season when 4K TVs are likely to be big sellers. Despite consumer adoption of 4K screens, over-the-air, cable, and satellite 4K TV channels are still few and far between. 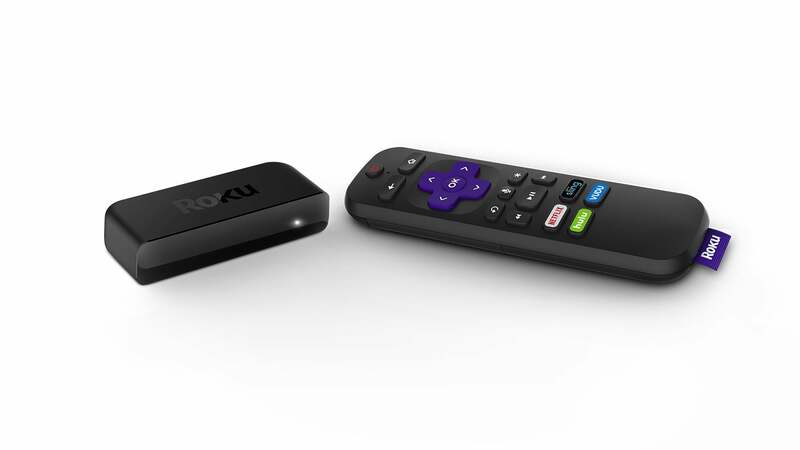 Roku's device will enable users to stream the increasing amount of 4K video that's available online. Earlier this year, for example, Fubo TV streamed World Cup games in 4K. The Premiere is a small unit designed to sit alongside a television. It supports 4K and 4K HDR content (in HDR-10 format; there's no support for Dolby Vision). It will be available in two models, a basic box for $40 and the Premiere+ version for $50. The plus version adds a voice remote with infrared TV power and volume-control buttons. That compares favorably with Roku's current 4K player, the Roku Ultra, which will still be available for $100. It's also cheaper than Google's 4K Chromecast Ultra at $69 and the $179 Apple TV 4K. The Premiere will be available for preorder from today and ship in early October. The Premiere+ will be available at the same time exclusively from Walmart and Walmart.com. In early November, Roku will release a new operating system, OS9, for the Premiere players and "select" other Roku players (it hasn't announced which ones will get the update). OS9 will include sections that highlight free content and 4K content available on the platform. That should relieve some of the hassle of searching through multiple apps for content you want to watch. It also includes Spotify and automatic volume leveling, which attempts to reduce loud content and boost quiet content, for example between a TV show and a commercial or between sound effects and dialog in a movie. 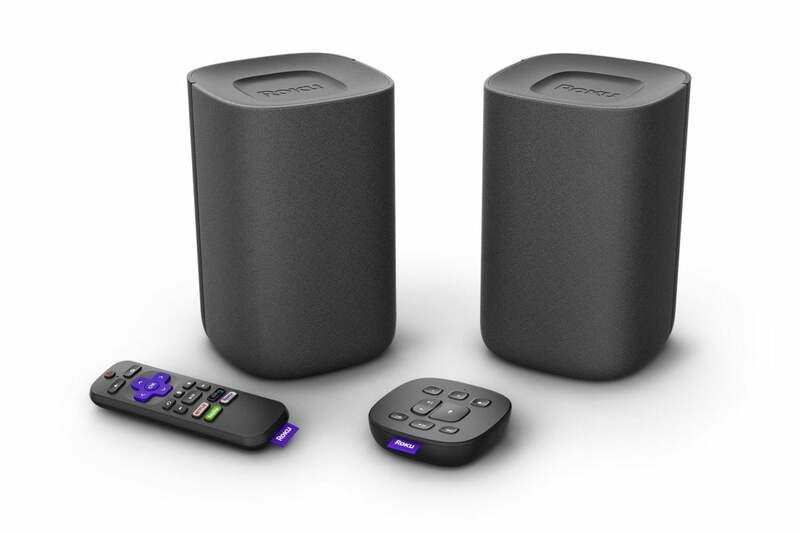 Roku's previously announced TV speakers will be available in November. The pair link via wireless to a Roku streaming device to provide better audio than most TVs can on their own, but their name is slightly misleading. While the link to the streaming box is over the air, the speakers still each require a power cable. They are currently available for pre-order for $180, and that price will jump to $200 when they go on sale. Roku is also bringing Google Assistant to "select" Roku products. You'll be able to control the box using voice commands to launch channels, pause video, and search for content. 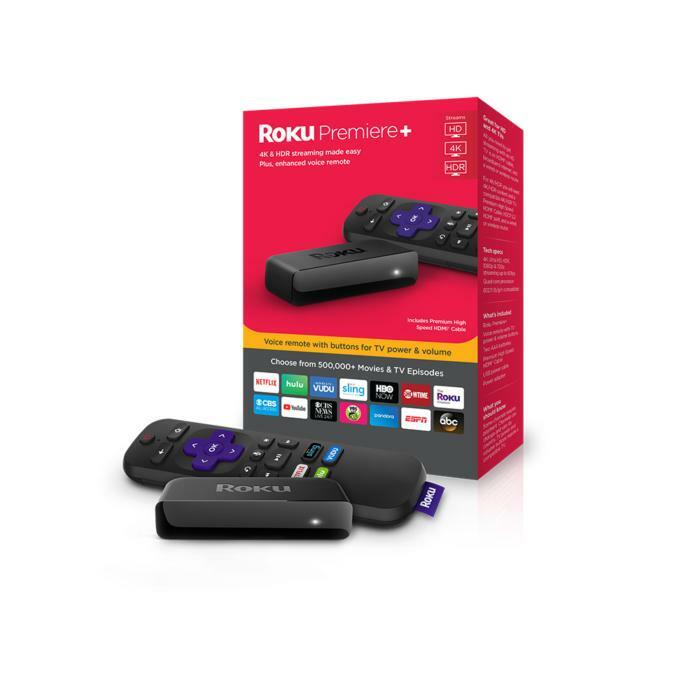 Roku didn't put an exact delivery date on this but said it's coming "soon." Also coming soon is support for Pandora Premium. The subscription version of the popular streaming music service hasn't been available through Roku until now.